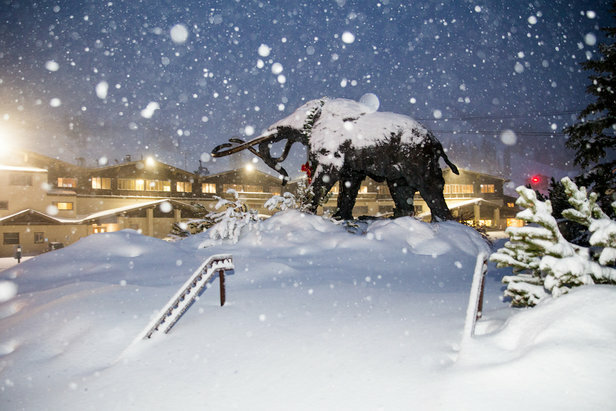 Whistler Blackcomb received over 6 feet of fresh snow in just seven days. 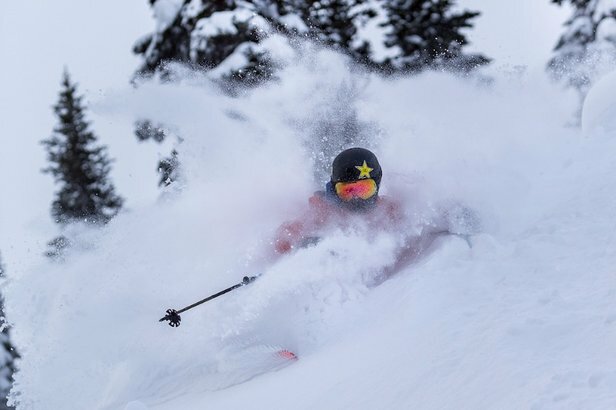 The Pacific Northwest got a slow start to the 2018/2019 season, but they more than made up for it this past week with heavy snowfall and multiple storms across regions, including British Columbia, Washington and Oregon. Ski resorts recorded up to 8 feet of snow while racing to drop ropes on new terrain and ensure safe snow conditions. Mt. Baker's season turnaround is especially impressive considering the recent storm pushed the ski resort's base depth from 13 inches up to 67 inches. Needless to say, ski and ride conditions in the Northwest have fully caught up with the likes of the Rockies.